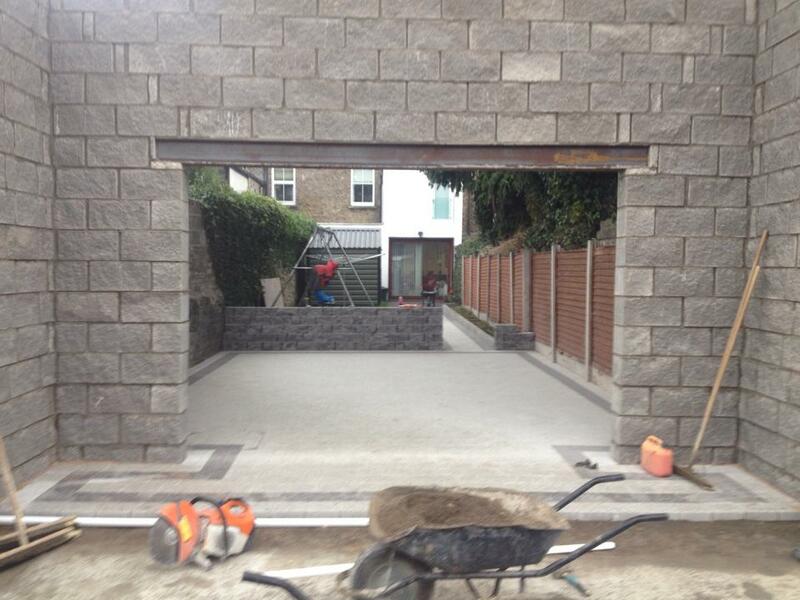 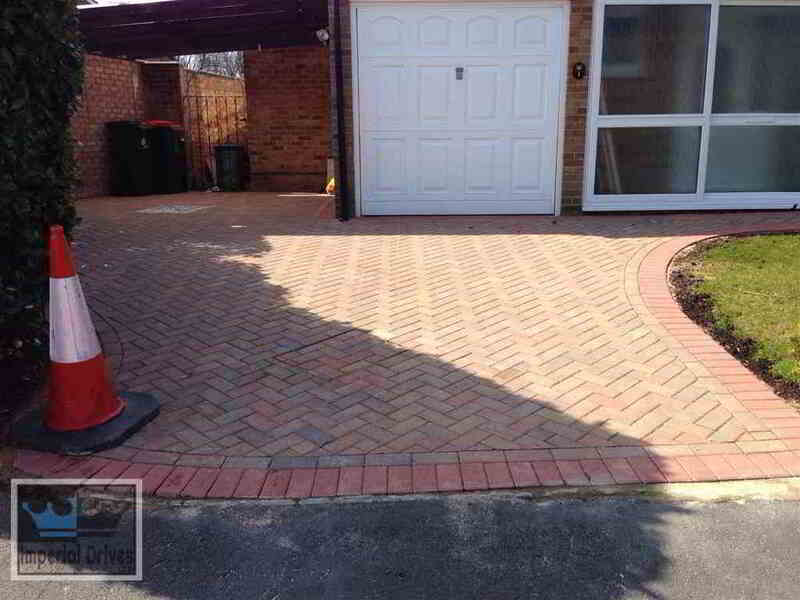 All work carried out here is covered by our written guarantee. 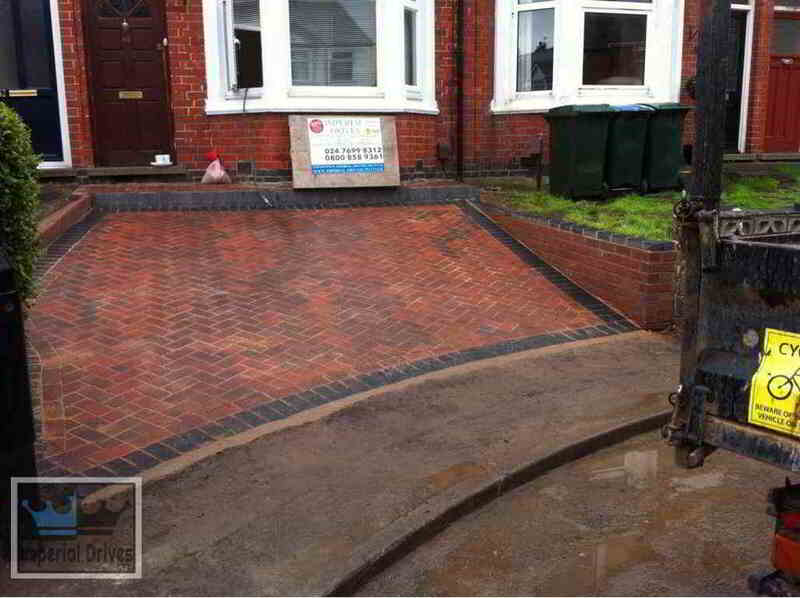 Expert paving contractors for Coventry and Warwickshire. 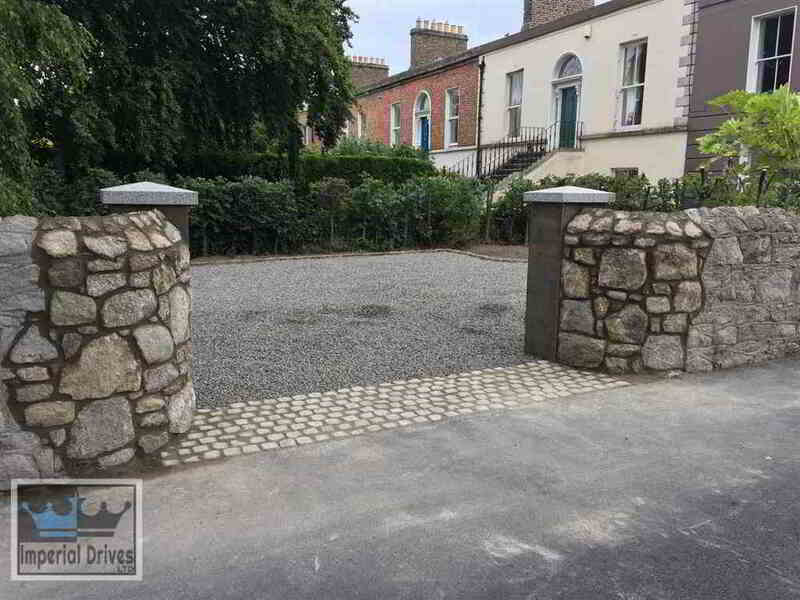 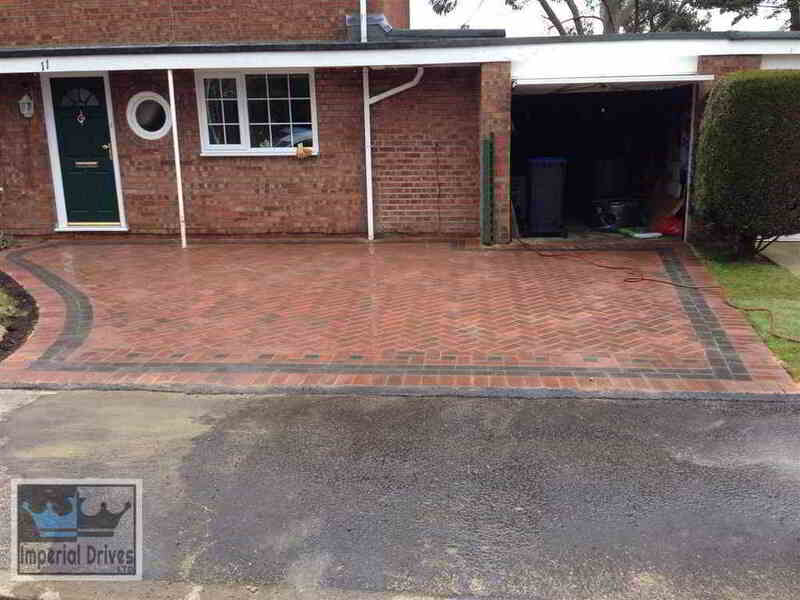 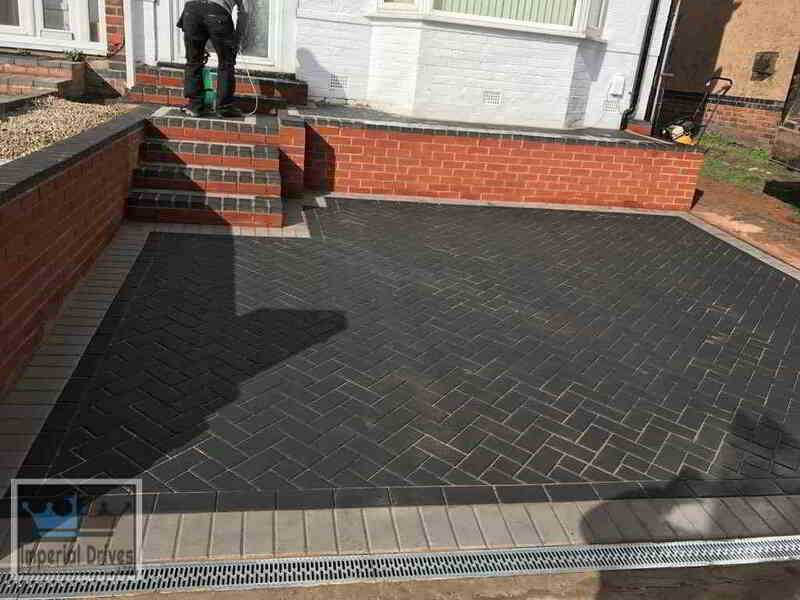 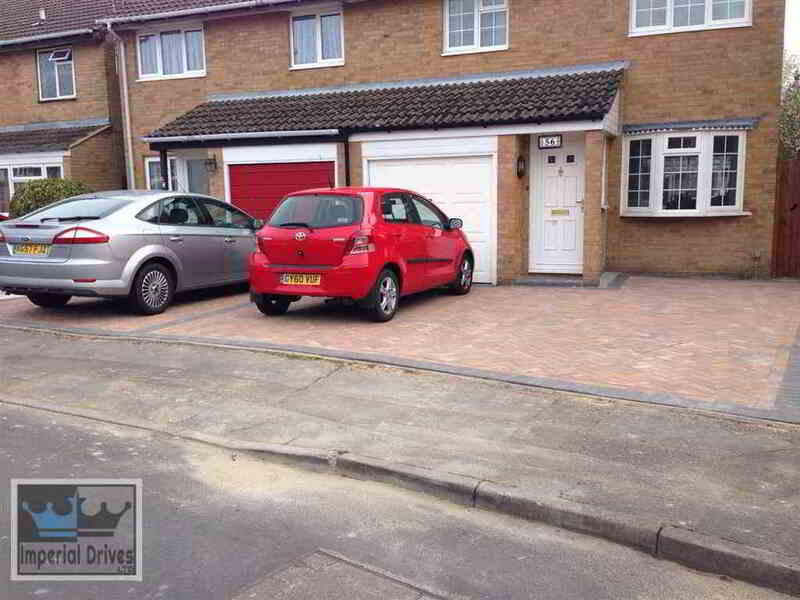 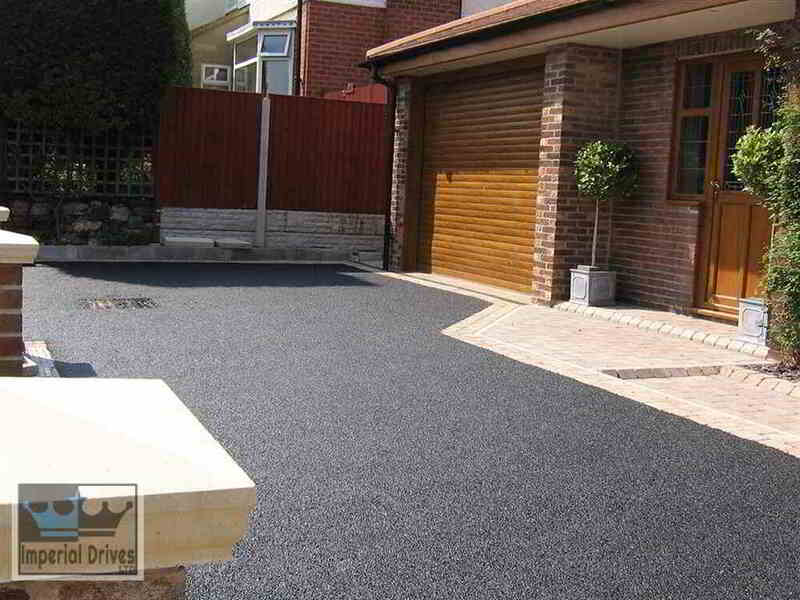 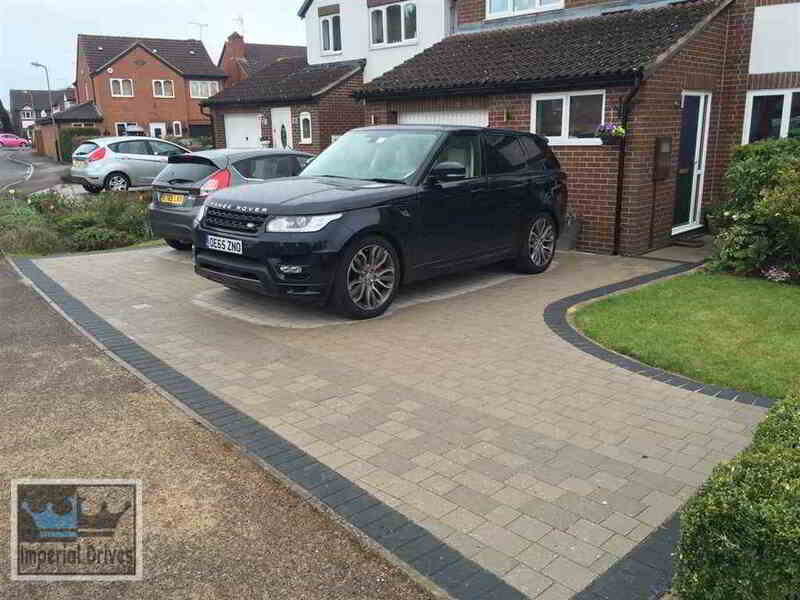 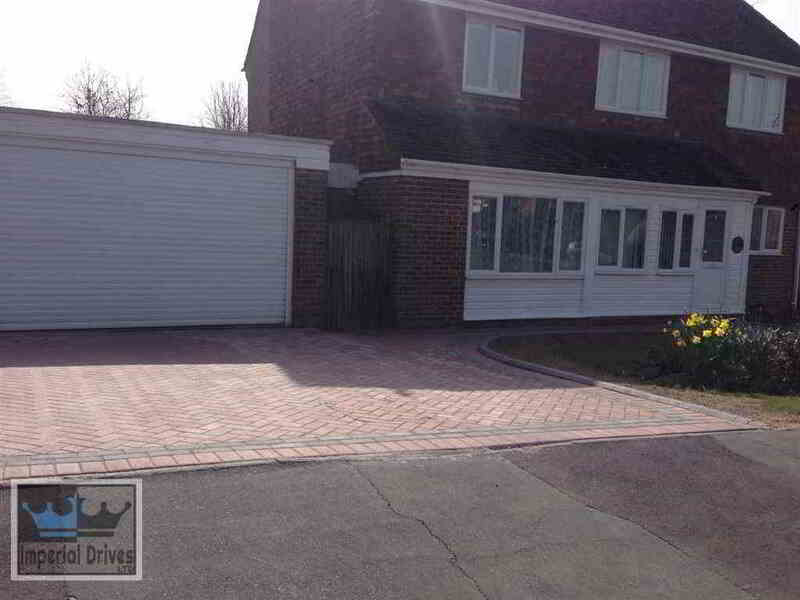 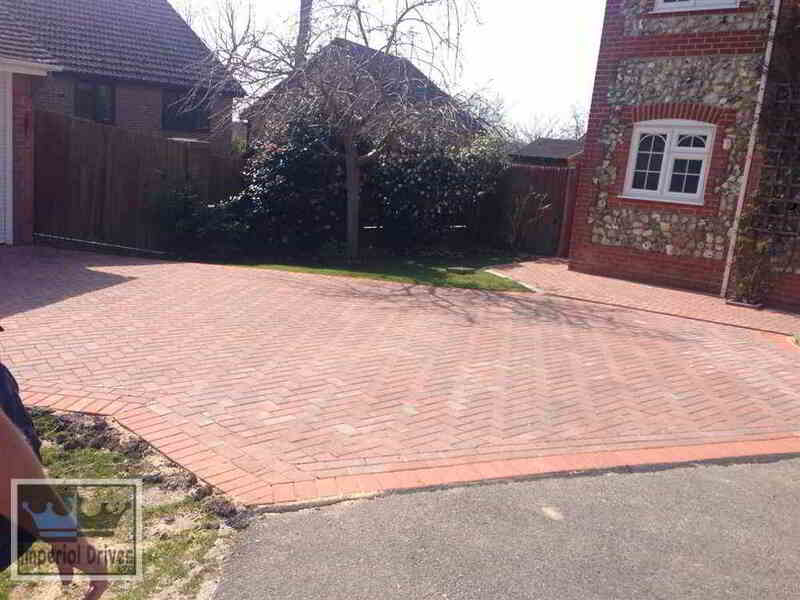 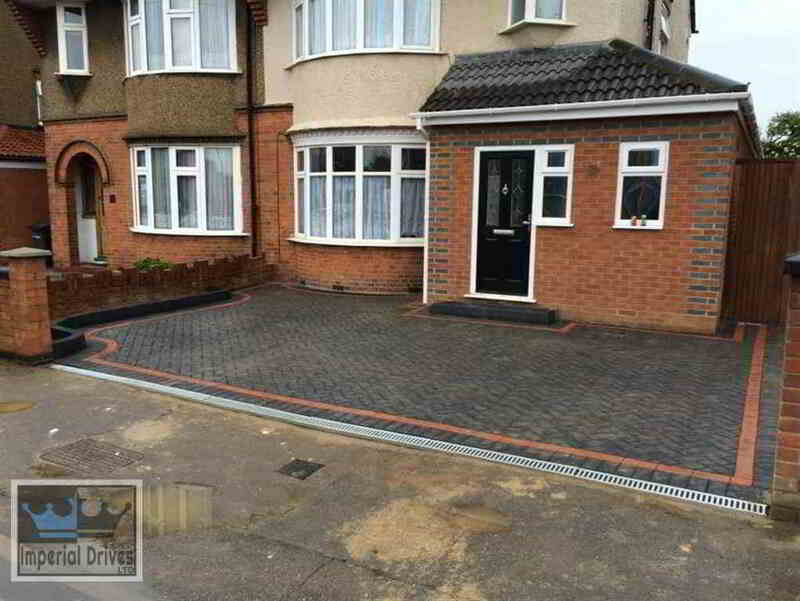 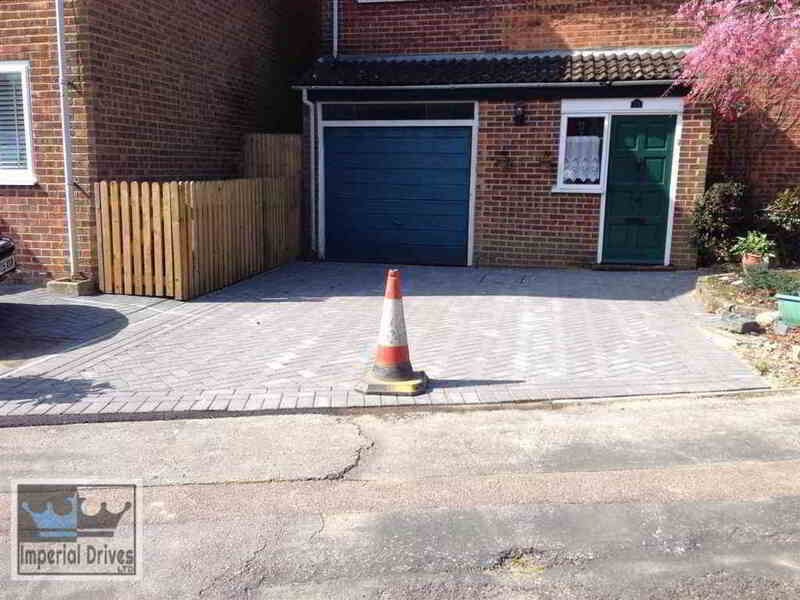 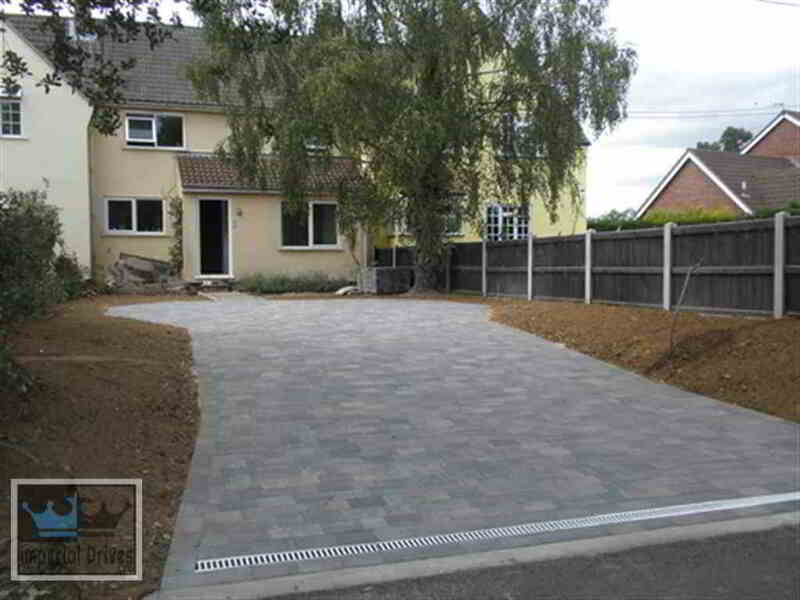 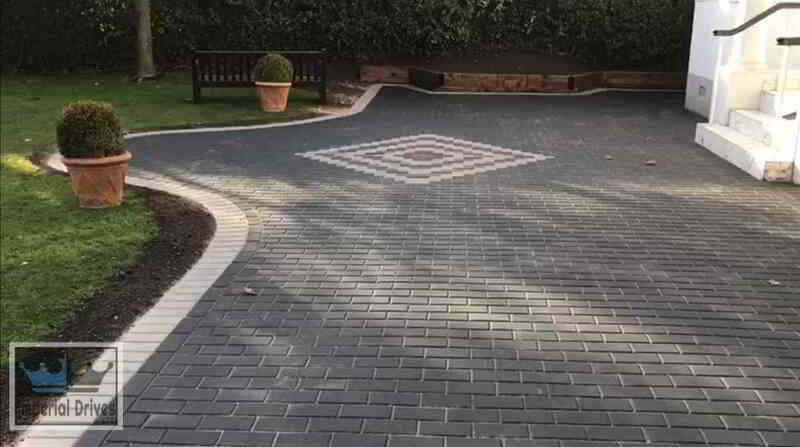 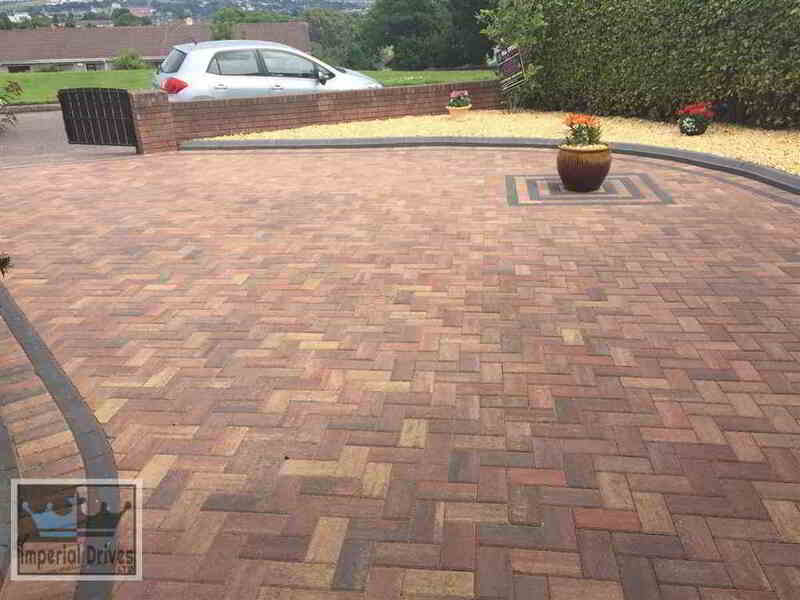 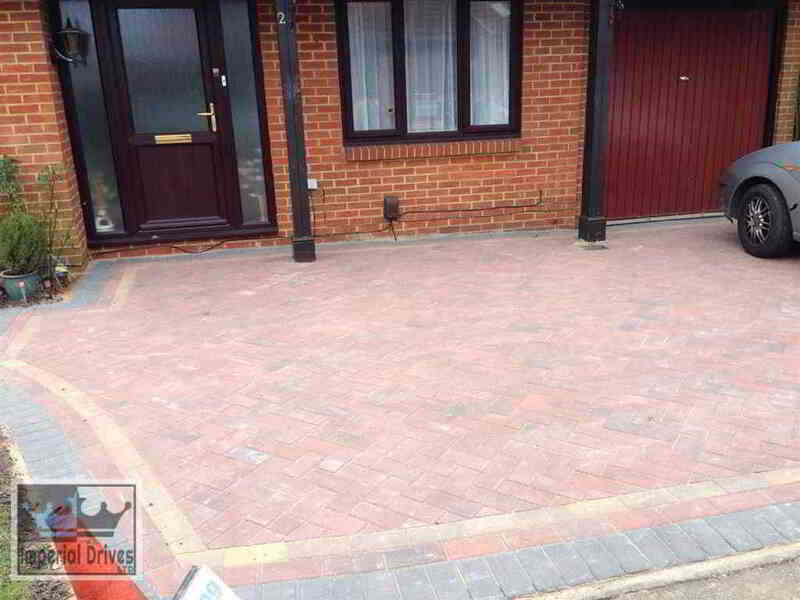 Quality driveway paving installations. 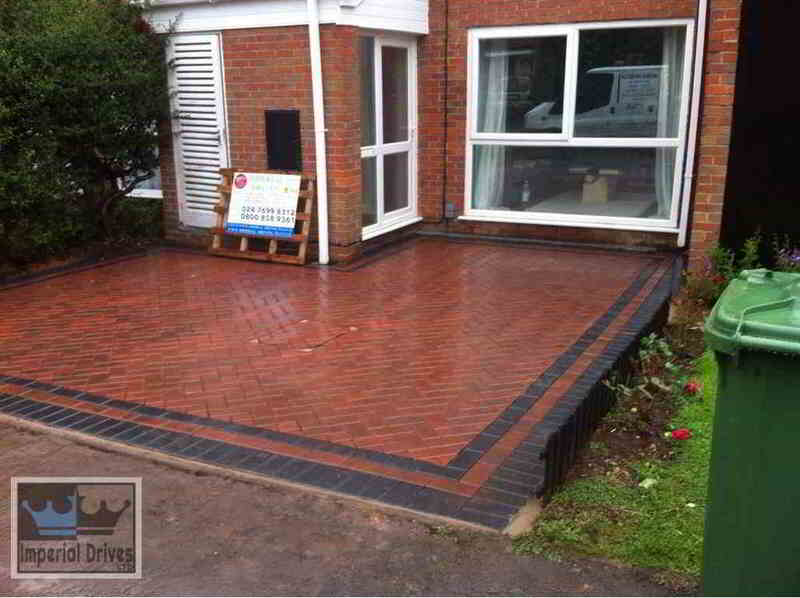 Registered and approved contractors. 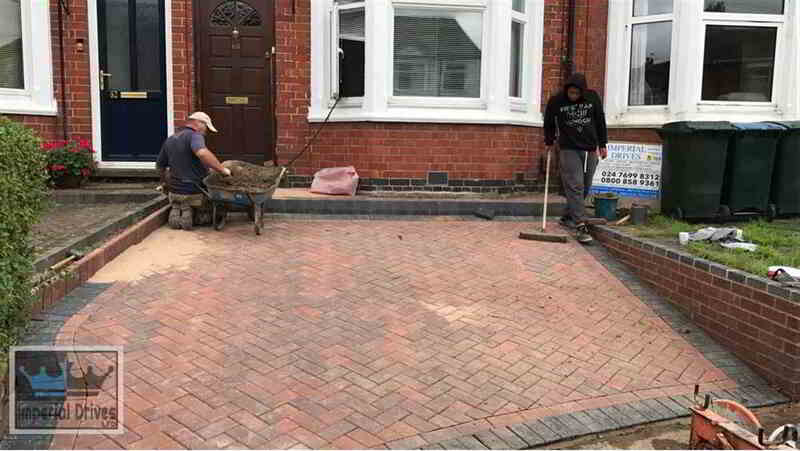 All work covered by a 5 year guarantee. 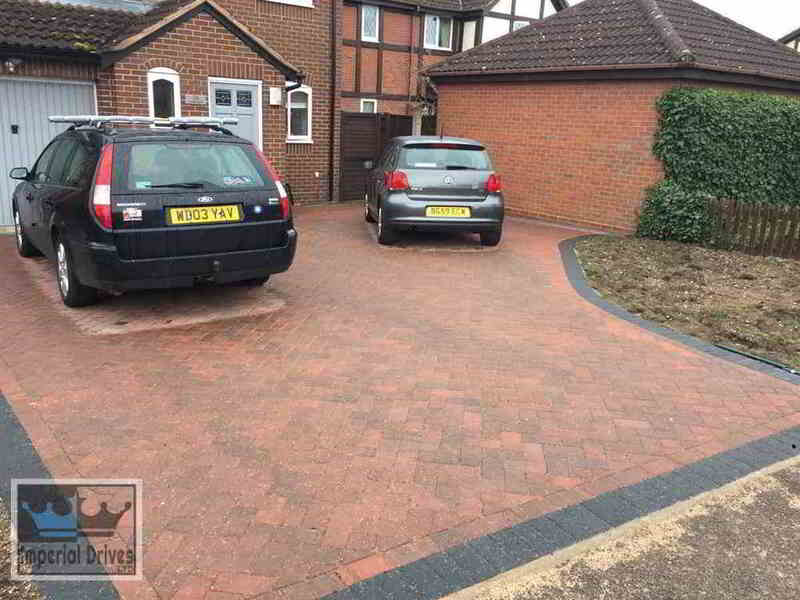 Operating in Coventry over 20 years. 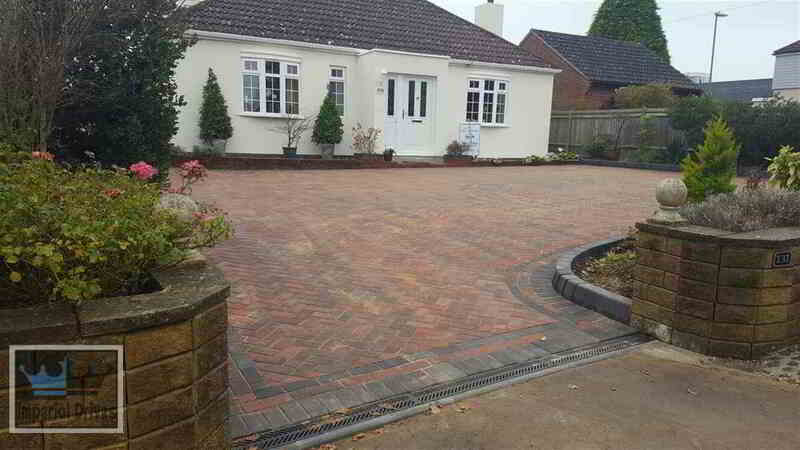 Tours of previous work available. 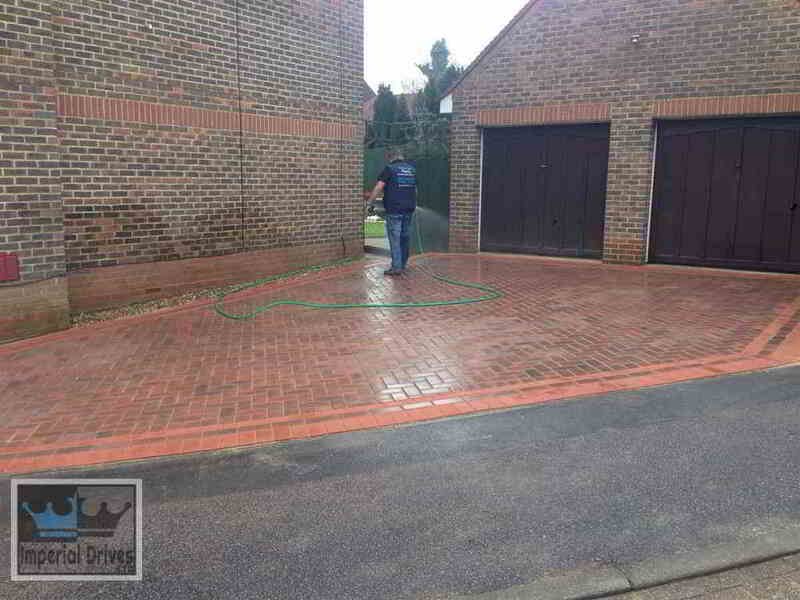 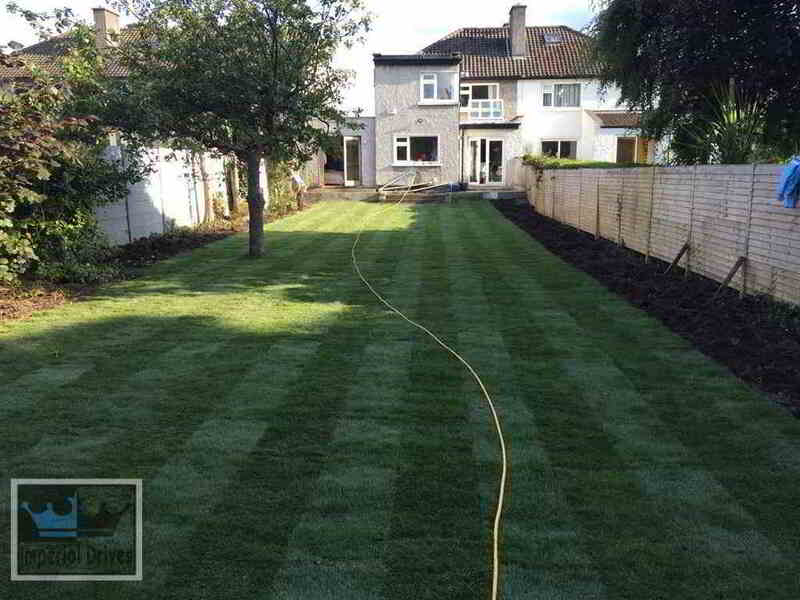 All work done by our own trained team to the highest standards. 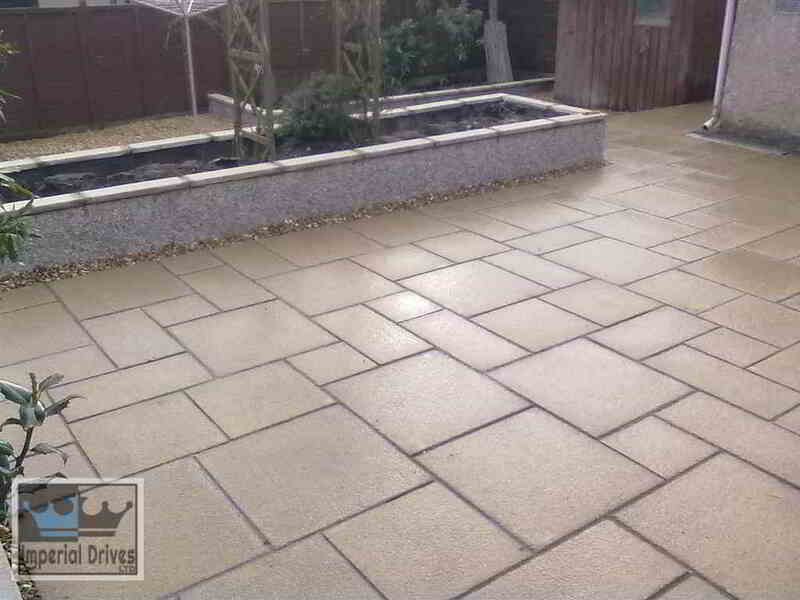 Free quotations.